Mother’s day is tomorrow and in previous years I would have been found waiting to receive cute cards and sentiments from my husband and kids, reminding me what a great mom I am and how much they love me. But on the eve before this Mother’s day, I feel a deep urge to turn the tables and share my heart with my kids. I am humbled… so humbled to be my kids’ mom. I want you to know just how humbled I am that God chose me to be your mommy. I was so inadequate when I became your mommy, but Jesus is helping me to grow every day to be what you need. Apart from loving our King and your daddy, my most important role in this life is to be your mom. But I am imperfect at it. I’m going to fail you more than I would care to admit. But I want you to know that I love you. I love each of you with a fierce love. A love that would die for you. 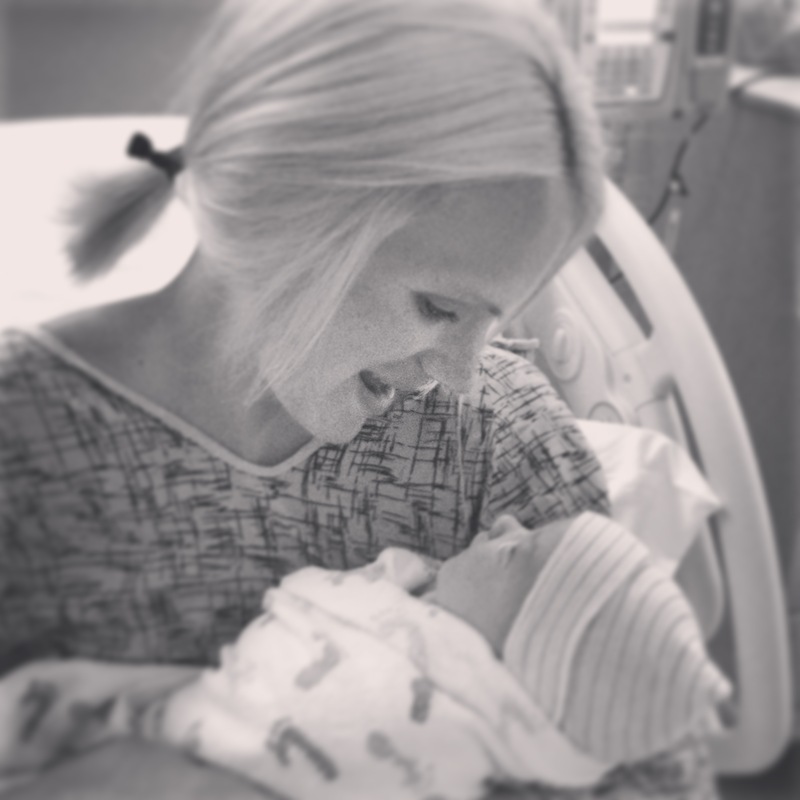 Each time I was blessed to hold each of your tiny bodies in my arms for the first time, sitting in my hospital bed… I was CAPTIVATED. Time stood still for these three moments in my life. I just stared at you and soaked in your tininess – your lips, nose, ears, fingers and toes. Each of you stared right back at me with wonder, in search of comfort from your mommy. My love for you in that moment overwhelmed my heart and bonded me to you in a way that is the closest thing to Jesus’ love that I have ever felt. You didn’t have to do anything or be anything to captivate my heart and my attention… you just did. As you three grow, you’ll learn that your mom can be an all or nothing kind of gal sometimes… and right now I’ve been listening to this one song on repeat, for days. As the words have slowly soaked into my soul, it has turned into a sort of prayer for each of you. Just as I am captivated by your precious life, it is my prayer that as you grow you will be captivated with Jesus. My loves, this life is full of hard, messy things. And the one and only thing I’ve learned is that Jesus is able to shine through all of it. Jesus is the one friend who has never left mommy. He is the one who always comforts me. He is the one who fills my heart with joy. He is the one who has made me perfect despite my imperfections. So many times, I’ve let other things steal my attention away from focusing on Jesus. And every single time, I wind up in the same place… the place where nothing else will satisfy the longings in my heart. Only Jesus can fill and complete and satisfy. Your mommy has been praying for you since before you were born. But this is my new prayer for each of you. That Jesus would captivate your heart and your attention. That you would experience the beauty of His all consuming love. That time would stand still when He meets you where you’re at. He created each of you perfectly and with great attention. Be captivated by the God who made you, my sweet children. Be captivated by Jesus.